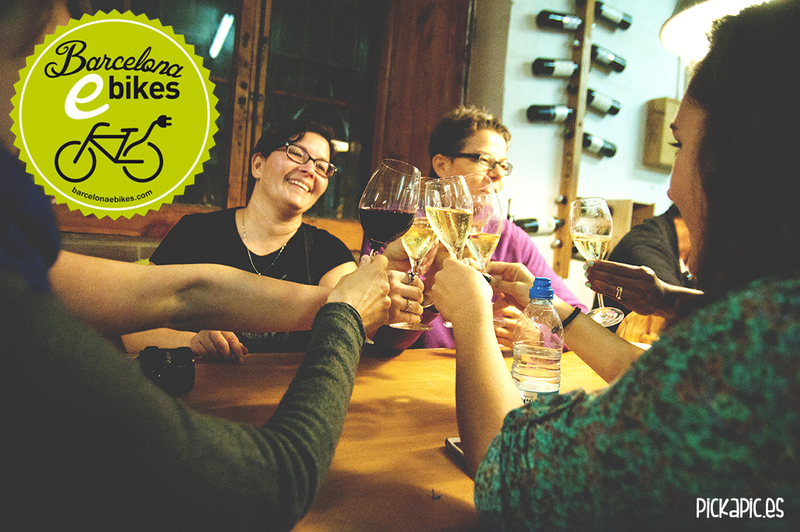 Choose the itinerary with your guide and discover the classic, modern and most famous culinary places in Barcelona, as well as hidden local gems. Whether you are curious to try some small fried fish served typically with Vermuth, in the street where Picasso used to live or fancy some churros with hot chocolate from a ¨chocolatería¨ that’s more than one hundred years old, there are many, many mouth-watering choices on this tour. You can pass by Barceloneta and find out where the famous ¨Bombas¨ (the classic Patatas Bravas) were invented or travel Passeig de Grácia and experience dishes from some of the most famous Chefs in the city, or take part in a wine tasting with a local expert. 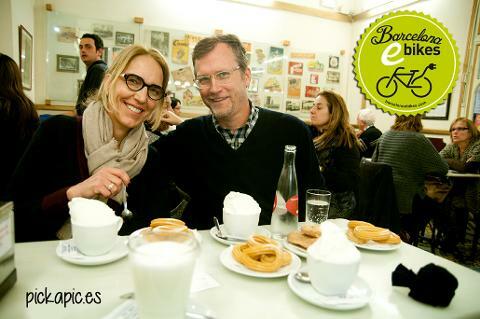 Get on your electric bike and ride from kitchen to kitchen and discover Barcelona and mediterranean cuisine with us.